Founded by Kathryn Sargent in 2012. 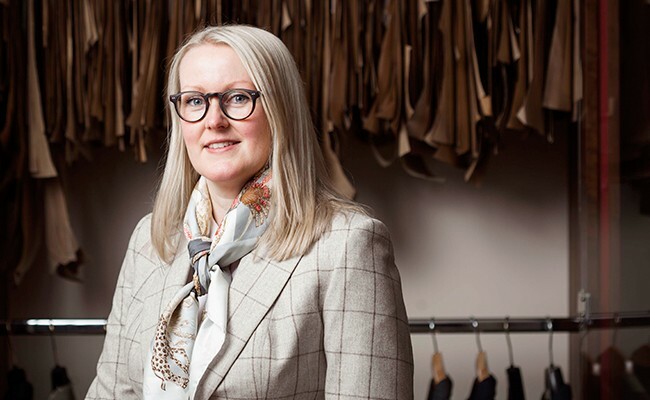 Discovered as a rising star during her fifteen-year career at Gieves & Hawkes of No.1 Savile Row, Kathryn rose to the position of Head Cutter, the first woman to do so in the entire history of Savile Row. Today she travels the world creating expertly-crafted pieces for ladies and gentlemen with only the most discerning of tastes. 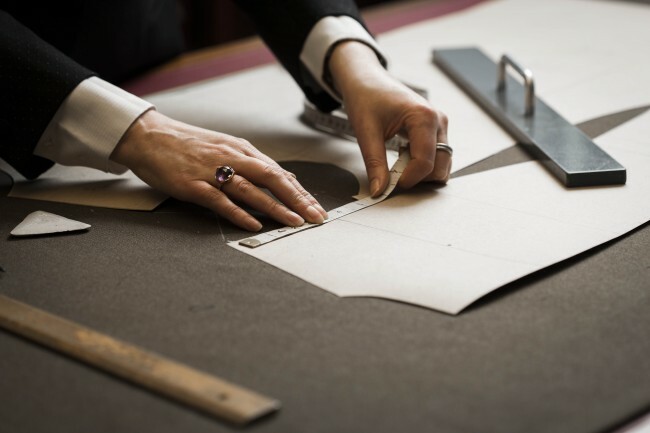 All pieces are handmade in London by master craftsmen who have been trained to the highest standard in time-honoured Savile Row technical and artistic practices. The process usually requires two or three fittings to ensure perfection, and a little fine-tuning towards the end. A Savile Row tailor should always present you with a garment that enhances your best features, flatters your shape and fits perfectly. This is what they at Kathryn Sargent works towards with every client. 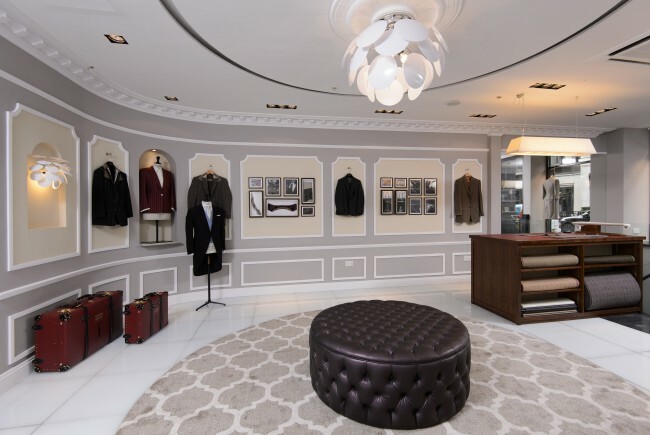 They are passionate about the finest bespoke tailoring that compliments the individual every time. 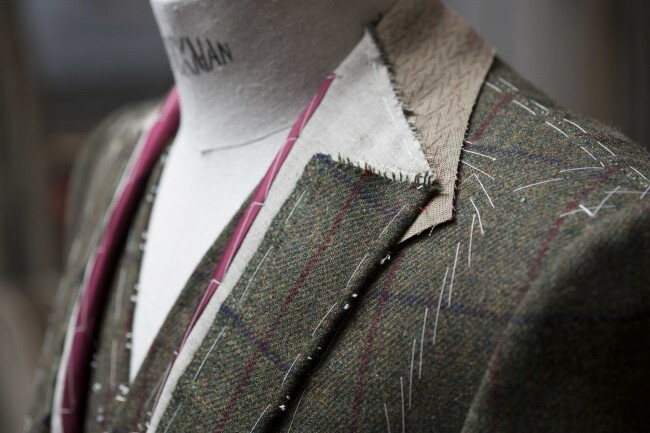 Experts in creating tailor-made garments for all occasions, professions and lifestyles, the name Kathryn Sargent is synonymous with precision and quality. 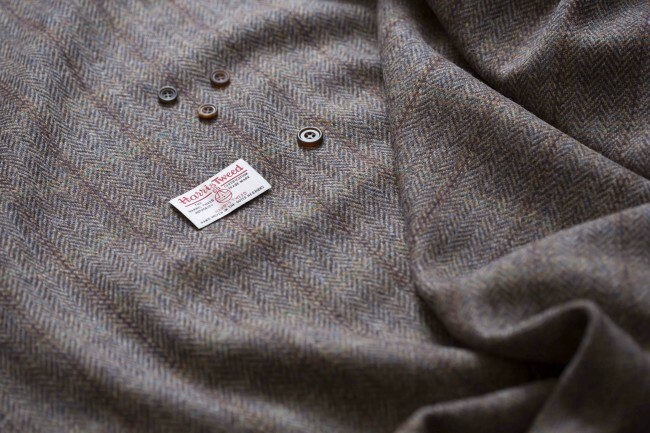 Wherever your globe-trotting may take you (they have designed formal and casual wear for North America, the Far East and everywhere in between), their team can offer an extensive and exclusive array of fabric choices: from classically fine Scottish tweed to luxuriously soft cashmere. 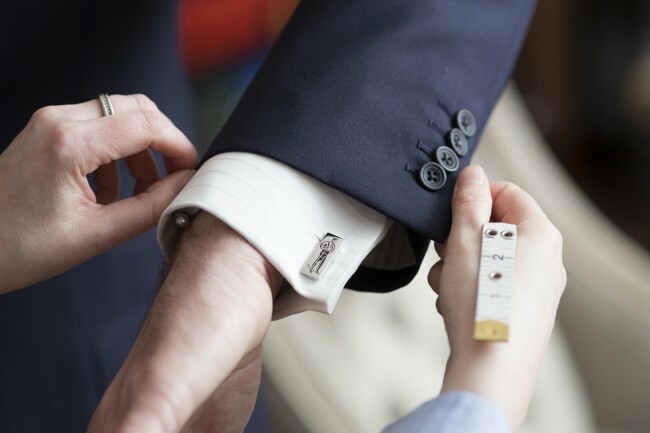 When you invest in a bespoke piece from them, their service continues long after the initial purchase. If, over time, your garment needs alterations, you are encouraged to bring it back to us for repair. They leave a little extra cloth inside each garment to provide for such essential maintenance so alterations can be made according to changes in physique or lifestyle. A piece created by Kathryn Sargent is, quite simply, a piece for life.